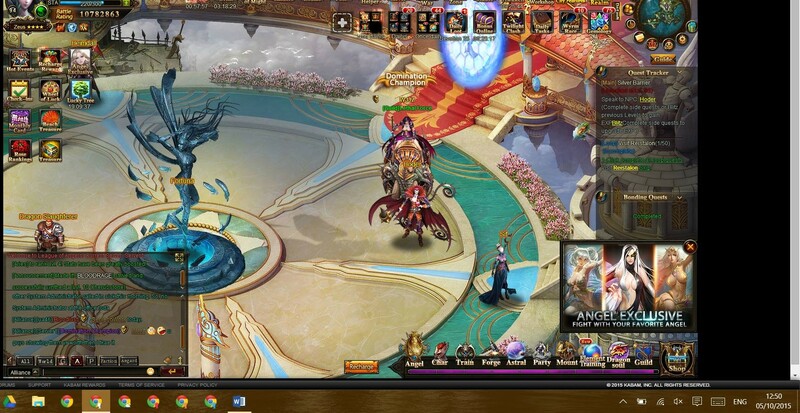 The angel exclusive event we have at Kabam Server 1 is showing different one from what they are supposed to be. Please see screen shot. Dear Player, it is not only you on the Kabam but it appears on all platforms for all server which is already known and we have already reported it to our development team. 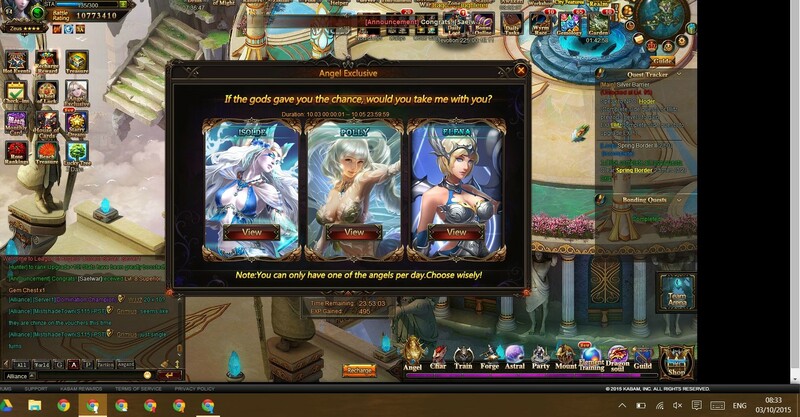 It is still showing the wrong angel from the adverts in game, so the devs should really honor the advert and gives exchange of the angel. Any news from devs plz, FMs? 2019-4-21 18:49 GMT+8 , Processed in 0.065194 second(s), 42 queries .